How important is it for kids to choose the right friends? Since you work with children you probably know the answer. It’s hugely important! Now matter how strong a leader a child is, he or she can and will be influenced by their friends. That’s why we need to talk about choosing friends using the Bible as our guide. 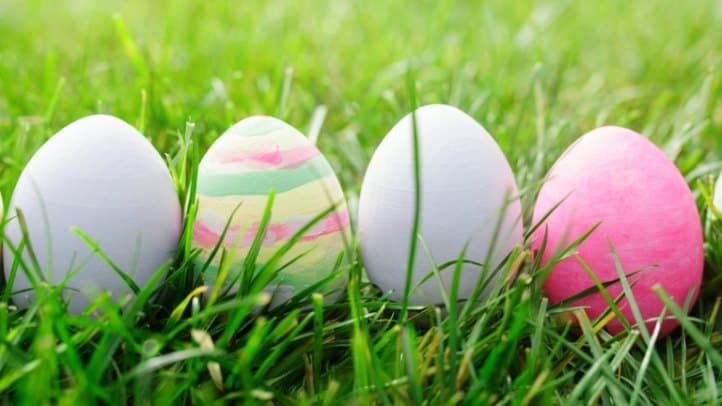 Since this object lesson calls for using food coloring it’s perfect for before or after Easter when you have plenty on hand. You ready? Here are the verses I use to begin a conversation about the topic of choosing friends. You will need food coloring dye, four bowls of water and cooked spiral pasta. Arrange the bowls on a garbage bag or tablecloth. Add water to each bowl and drop in three to four drops of water. Put a few pieces of pasta in each bowl. Keep the rest to the side. Say, “As you can see, boys and girls, I have some pasta in water here. See how some are red, some are blue, some are yellow and some are green? That’s because each bowl of water has some dye in it. What you probably also noticed that the red pasta is in the red water bowl and the blue pasta is in the blue water bowl. There are no red pastas in the green dish, nor is there any blue pasta in the yellow dish. Whatever water the pasta is in, that’s the color the pasta becomes. That’s kind of like friends. Did you know that we become like the people we hang around? It’s true! (Add some more pasta to the bowls and watch as they began take on the color of the water.) Remember the verses we read? Bad company corrupts good morals. That means if you are friends with the wrong people they will influence you to do bad things. It is so important to have friends that love God and respect his laws and commandments. That’s one way to make sure we do right–by hanging around people who love God. It is true that people make mistakes and sometimes we can show people the right way, God’s way. Other times you have to know when to say goodbye. Pray about your friends. Ask God if you have the right ones. Read more from Mimi by following her blog at Tools for Kids Church. Thanks for sharing ideas that can be re used without plagiarism. Tony Kummer (Editor) reviewed & updated this page on : June 2, 2016 at 1:06 pm. All our content is peer reviewed by our readers, simply leave a comment on any post suggest an update.